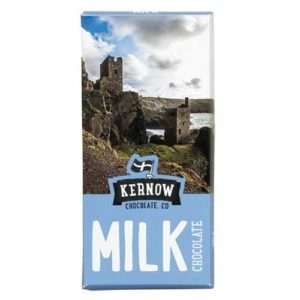 We are really proud to say that we have been stocking Kernow Chocolate since we opened our doors in 2009. 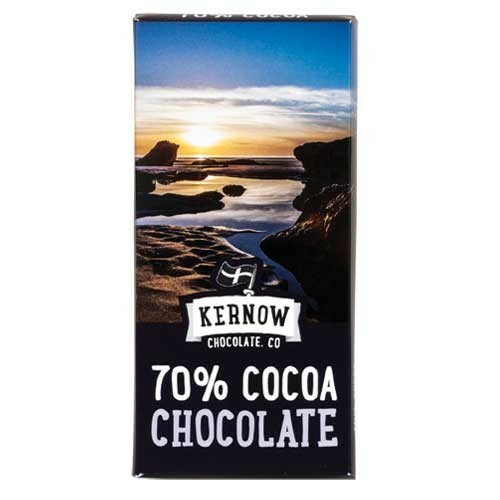 Kernow Chocolate have been making chocolate in North Cornwall since 2005. 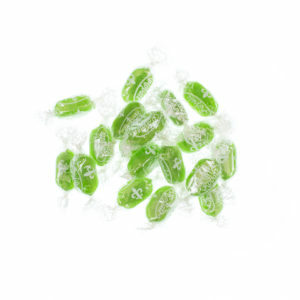 We’ve witnessed their popularity grow and we stock lots of their flavours. 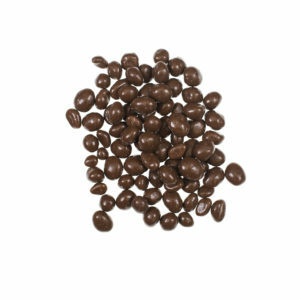 It really is a very special, Cornish product and you must try it if you love chocolate. 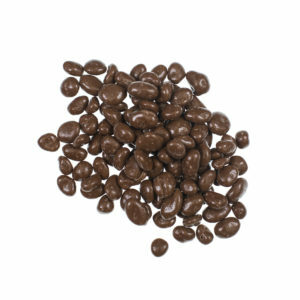 This particular bar is their darkest chocolate at 72.5% cocoa. 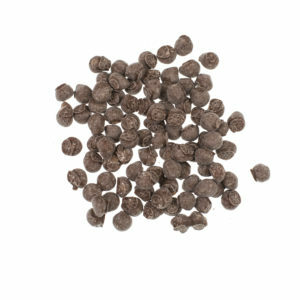 It’s made from sustainably grown cocoa and is a lovely product without those nasty bitter notes that some high cocoa chocolate has. 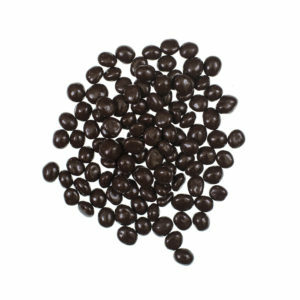 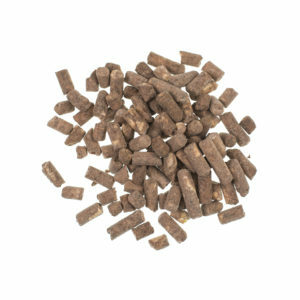 73% min cocoa solids, cocoa mass, sugar, fat-reduced cocoa powder, emulsifier: soya lecithin , natural vanilla flavouring.